Win a VIP Experience with SWITCHFOOT! Switchfoot is coming to Des Moines on Wednesday, September 21st, and we’ve got your chance to meet the band and watch Switchfoot perform like never before – SIDE STAGE! High-five the guys as they walk onstage and enjoy a dedicated VIP location to take in the entire SWITCHFOOT show! We’re playing their new hit song, LIVE IT WELL, on Pulse 101.7FM. 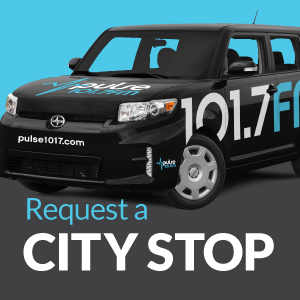 For your chance to win, we want to know – how does listening to Pulse 101 point 7 help you “live it well?” Call before 9AM on Monday, September 19th to enter. 515-987-9995. I’m not sure if it makes me live it well but helps me live it better. Not sure I know what well is. Life is tough, I need all the words of kindness, encouragement, strength, and praising that I can get. 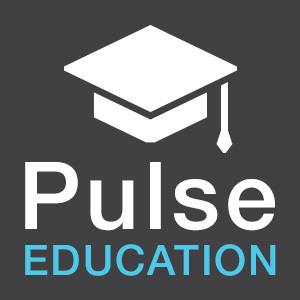 I feel peace when I listen to Pulse. I love that feeling. Somebody is getting one heck of a prize because this package is $250 on switchfoot.com. It does not include a ticket. I am totally going to the concert and would love to be stageside but can not pay that amount if I did not win. I did get a sweet tour shirt off their website and I hope it arrives in time for the show.